-Lots of running around Mr 9 to his drama rehearsals. On these nights I have cooked dinner early and made sure we eat before we go. -Hubby had a toothache and needed to go to the dentist. Because we have a health care card he was able to have the tooth pulled for $50 rather than the full price of $200. 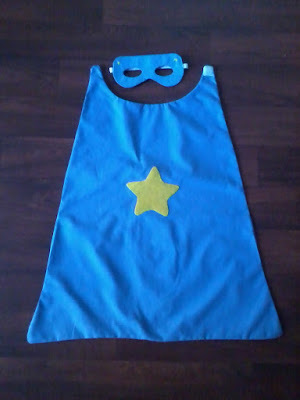 -I finished making the superhero cape and mask. I'm really pleased with the result. I will do a separate post on this plus links to the pattern. -It's verge pickup this week. I found a hydraulic rowing machine, wooded garden bed which will be perfect for growing vegies, a pair of New Balance sneakers for hubby and a bedside table which I have a project in mind for. All for free! 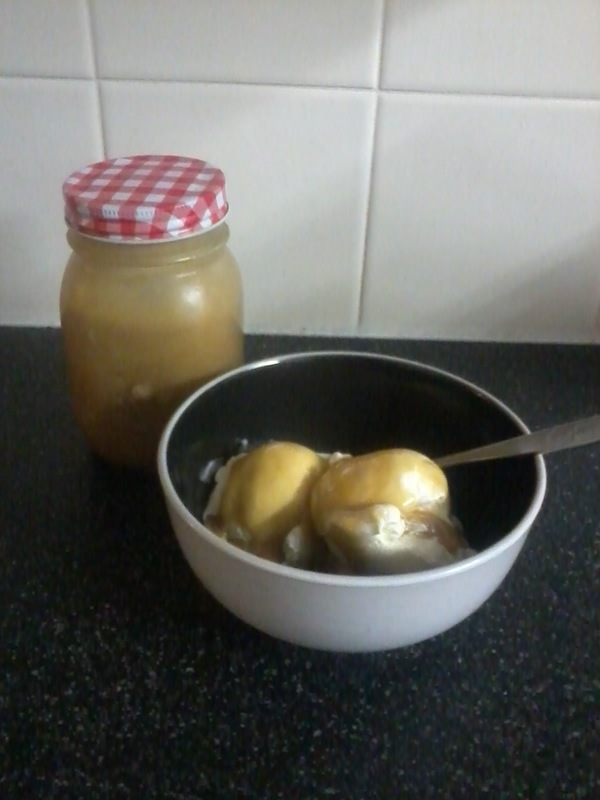 -I made rice pudding, chocolate cake, apple crumble and caramel sauce. -Hubby and Mr 9 made chocolate eclairs. Which were absolutely delicious! 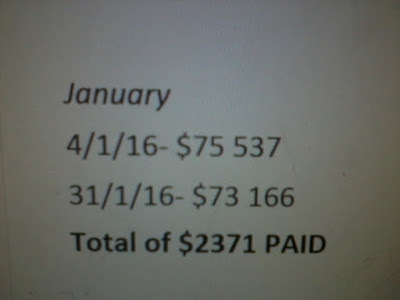 -We worked hard to pay $2371 off our debt this month. The extra money was made from selling our unwanted items on Gumtree and I sold some soy candles. -I reviewed our budget-again! And have found a few more ways we can save around $100 a fortnight. I regularly update our finances and have found back in October when we first started using the cash envelope system, I overestimated some categories by quite a bit. -Miss 17, a friend and I helped out at our co-op this week. We were able to buy a lot of groceries for $20, got some free vegetables and some clothes from their free op-shop corner. Miss 17 loves op shopping and came home with heaps of new clothes! I also picked up some jeans for Mr 9 and pants, a shirt dress and cardigan for myself. We feel very blessed. -Made some iced coffee using my peculator and some ground coffee then adding some milk. Super cheap and perfect for this hot weather. -I earned another $10 Coles voucher for doing surveys, so I now have $30 to spend at the supermarket. I will use these next time I go and put the $30 I would have spent on groceries towards our debt. 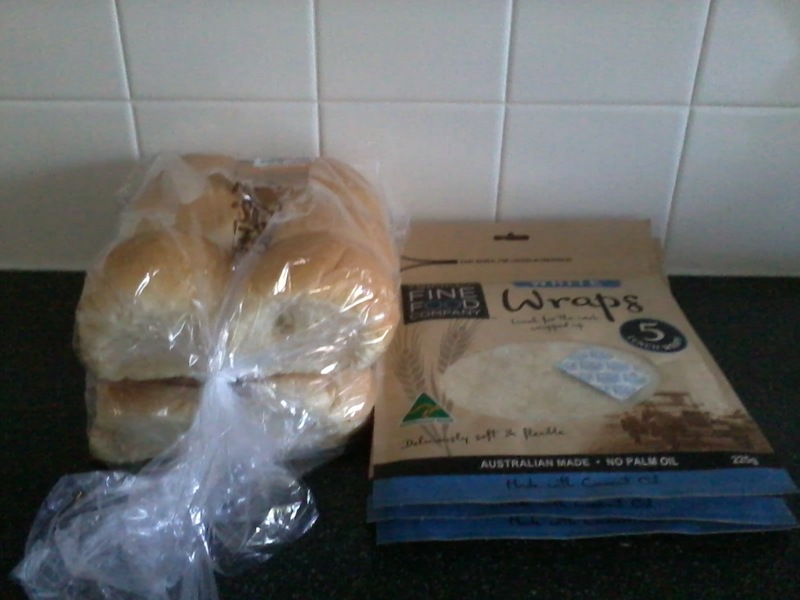 -Picked up some free bread rolls and wraps from the local op-shop. I'm really pleased with how the cape turned out. 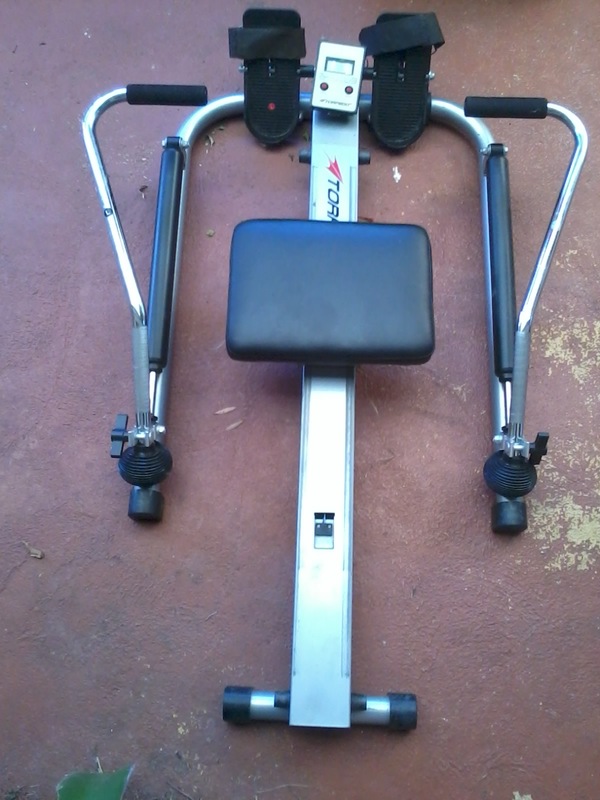 The rowing machine found on verge pickup. Free bread rolls and wraps. 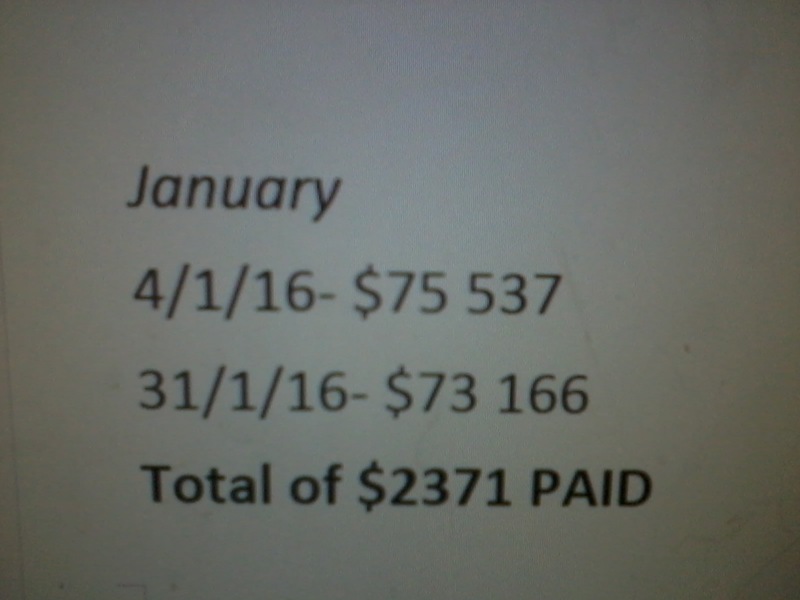 Our January debt total. Writing this down helps keep me motivated. 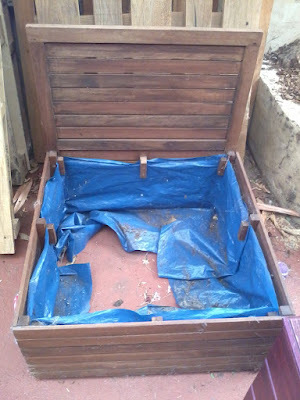 This will make a perfect raised garden bed for up by our pool. I love homemade caramel sauce, especially with a little sea salt sprinkled on top, yum! The cape is adorable. And how awesome to put that money towards your debt!